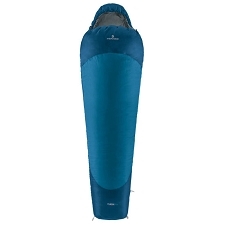 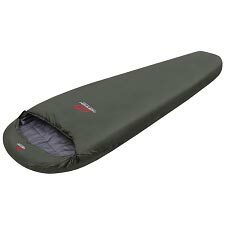 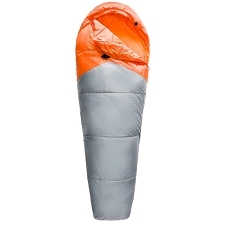 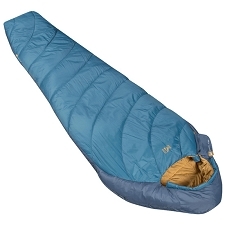 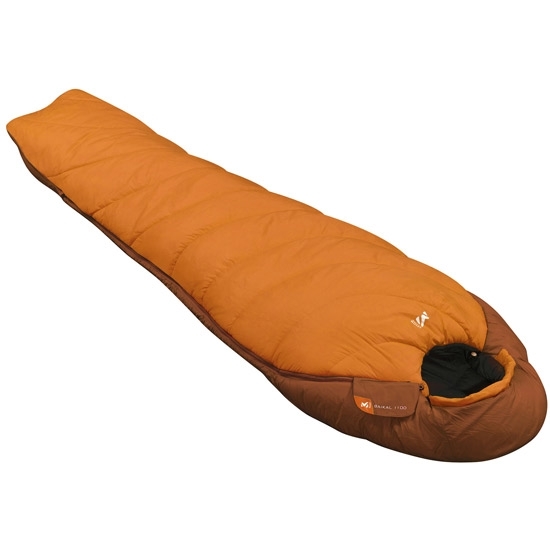 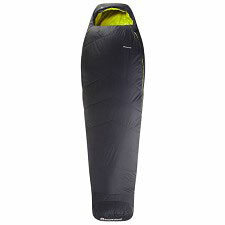 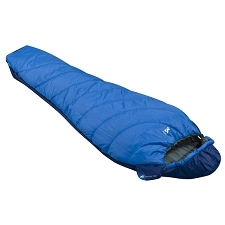 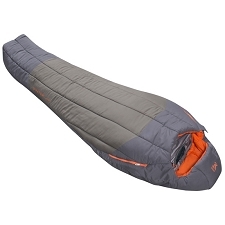 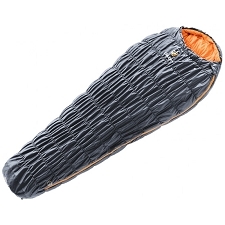 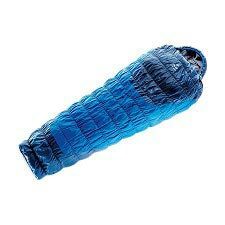 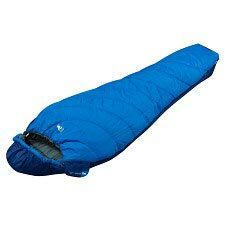 The Baikal 1100 by Millet is a 3 season mummy−type sleeping bag for trekking, with the interior in SuperMix Fiber synthetic fiber, a combination of 3 silicon−coated hollow fibers that offer a high water repellence in addition to compressibility. 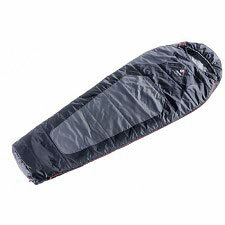 In the upper part the bag has a double layer of fiber of 100 g/m2 and in the lower, one layer of fiber of 150 g/m2. 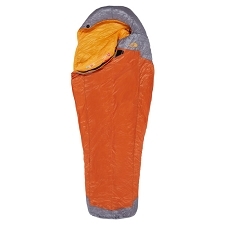 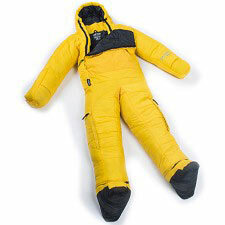 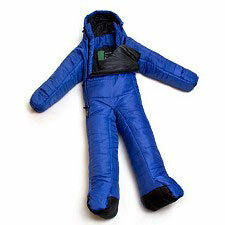 The Mummy−like shape helps to increase its heat efficiency and the 3D shaped hood is adjustable to the shape of the head making it so that the warmth of the head does not escape since the head and feet are the parts of the body where the heat escapes. 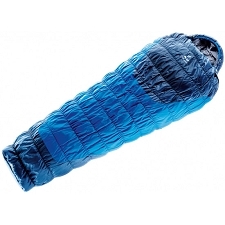 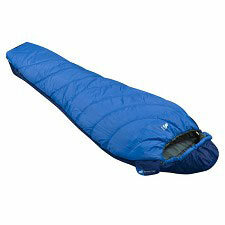 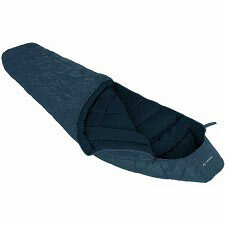 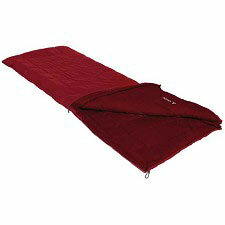 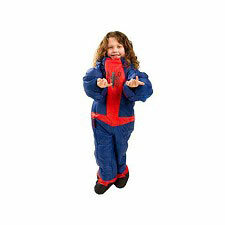 Measures 230 cm long in total x 77 cm (at shoulders) x 47 cm (at the feet). 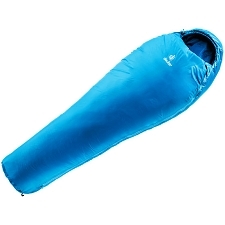 Temperatures according to EN 13537: Comfort 5°C/ Limit 0ºC/ −16º C.
Customer Opinions "Baikal 1100 Long"